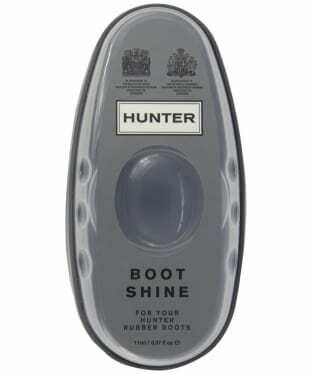 Use this silicone infused Hunter Boot Shine Sponge to restore your favourite wellies to their former glory. Apply to rubber or smooth leather boots to add instant shine to your boots. 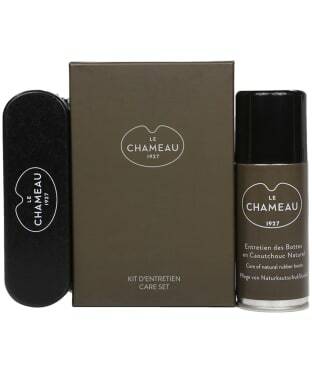 This easy–to-use sponge can be used on boots of any colour due to the clear agent, but is not recommended on nubuck, suede or porous leathers. 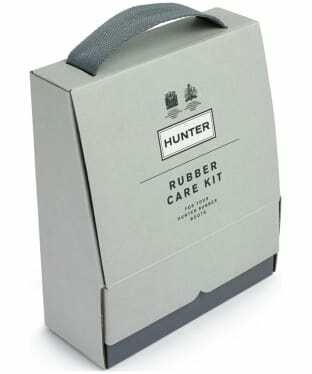 Please note: Hunter do not recommend this product for the use on the leather boots from their Balmoral Collection.